Can't see this email? View it online. Welcome to eZee Insider, keeping you up to date with what’s happening in eZee. In this edition, learn about what travelers look for in online reviews and how they affect your hotel bookings. eZee’s new partner in US and how eZee is going to expand further in the region. HITEC 2014 a Huge Success! 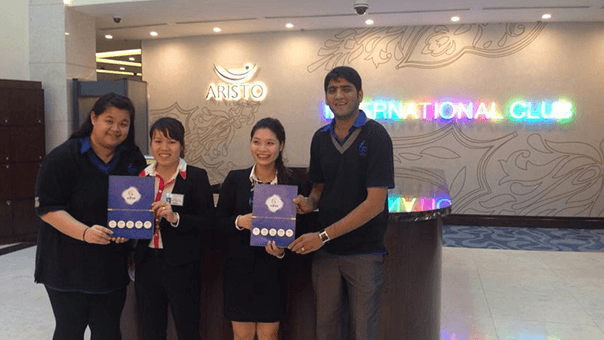 Aristo International Hotel Chooses eZee FrontDesk NextGen and eZee BurrP! This year Los Angeles was the location where eZee made its HITEC debut, the months of planing and preparation finally paid off with a successful showing. The show would have not been successful without our new partner Shadow Custom Software Inc. who also was present at the exhibition. We like to offer our gratitude to everyone who stopped by to talk to us about our solutions and what we offer to the industry. A complete integrated solutions provider was the focus for us and we showcased that via live demo, marketing materials and overall design of the exhibition stall. eZee now partnering with Shadow Customer Software Inc., will provide a good foot hold in the North American market and create new opportunities in the region. The feedback from attendees was nothing but positive, we generated new business opportunities and interest in the eZee brand. Thank again for attending the show and making it a success for us. Online reviews play an important role when travelers are choosing a place to stay for their travel. The rise of travel sites, review websites, and social media has made it easy and convenient for travelers to look at others travel experiences and opinions. In one of the latest survey conducted by Software Advice, some of the results were obvious and some very surprising. This information can help hotels to understand customer behavior and changing trends among travelers. In the latest survey conducted by Software Advice in which they chose 2,500 travelers to find out exactly what they look for in hotel reviews when booking a hotel. Staggering 79% of respondents said that they trust online reviews by other travelers on various travel and review websites as much as they trust recommendations coming from close family and friends. One of the main objectives of the survey was to find out exactly how and why travelers use online reviews and what other aspects of these reviews they find most convincing when booking a hotel. You can read about the findings with important aspects with a corresponding charts highlighted below. 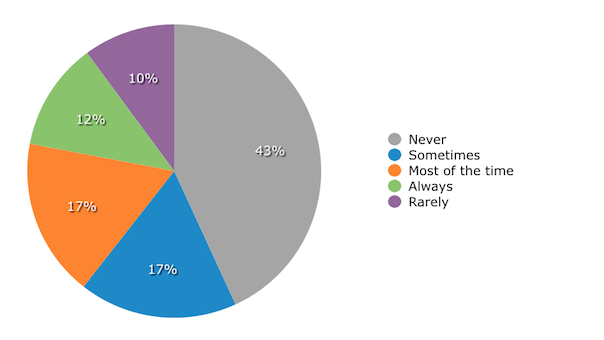 When the survey asked travelers how often they checked online reviews of a hotel before booking a room, 46 percent of them used online reviews “sometimes,” “most of the time” or “always”. Among the respondents the largest group said they never checked online customer reviews and those who did use online reviews skewed younger: 30 percent of them belong to age group of 25 to 34 years old who used reviews most of the time, and 28 percent in the age bracket of 18-24 always use reviews. 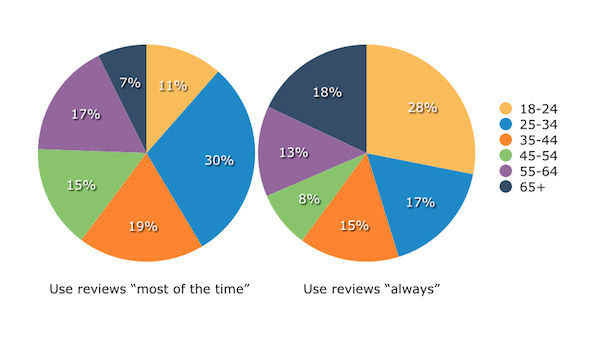 How often do you check online customer reviews for a hotel before booking a room? These trends are a result of increasing internet access and mobile use, specifically among young travelers. The rise of review websites such as TripAdvisor and Yelp is due to in large part to the increased use of Travel Apps and mobile browsing. 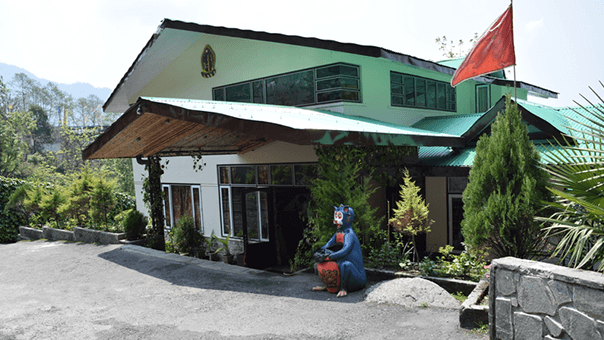 Summit Norling Resort & Spa Reviewed as One of the Best Resorts in North East India. Summit Norling Resort & Spa located in the city of Gangtok, the capital of Sikkim in the north east region of India. It was recently features on Travel Escapes, a travel show on CNN IBN News Channel, highlighting it as one of the best resorts in the region and the only resort featured on the program from the North East region of the country. 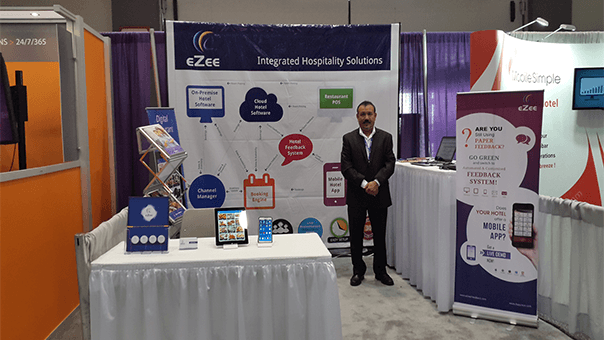 eZee provides Summit Group of Hotels a software ecosystem through which the management are able to keep track of day-to-day operations with ease while providing world-class services to their guests. We at eZee are proud to be associated with Summit Group of Hotels and look forward to providing continues support for many years to come. The Aristo International Hotel is the first fully licensed table gaming business in Vietnam. The property expanded from a 3-star 34 hotel, to a brand new 428 room 5-star hotel and casino located in City of Lao Cai, Northern Vietnam. Aristo International chose eZee as their IT solutions provider by choosing eZee FrontDesk as their Hotel Software and eZee BurrP! for their restaurant. eZee FrontDesk was implemented with many of the modules such as Laundry Management, Banquet Management, Minibar Management, etc. And further complimented by integration with Financial Accounting Software and SMS & Email Notification Module, giving the staff all the tools required for running their day-to-day operations more efficiently and effectively. Aristo International boasts many facilities meeting demands of guests including business center, conference hall, meeting room and restaurant, which will be using eZee BurrP! as their Restaurant Point-of-Sale. The seamless integration between both the products will provide a solid foundation for the hotel. Special 2 months training program was created specifically for the property, which was carried out by the Support Executive who flew down to Vietnam from eZee Head Office in India. The hotel which comes under the Donaco International Group held a successful soft opening on 18th May and the hotel and casino expects to be fully operational in the month of July. eZee Malaysia Team was also part of the training program who worked closely with the staff for implementation and training during the final phases leading up to the final opening of the Hotel. Prensa Turistica our new business partners in Ecuador implemented eZee Absolute, eZee Reservation and eZee Centrix for El Manso in City of Guayaquil. 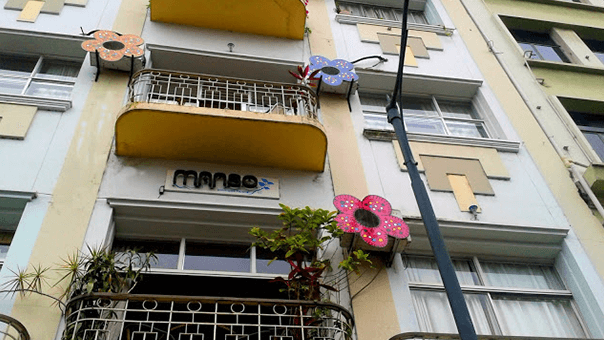 Manso is located at the heart of the city with 15 minutes from the airport and the bus terminal and half a block to the University of Arts. All the three products adapted by Manso are cloud based, eZee Absolute will allow the staff to run day-to-day operations like reservations, bookings and check-ins and check-outs. eZee Reservation will allow their customers to book directly from their website and eZee Centrix will manage their rates and inventory from various travel sites. El Manso is famous among travelers for its artistic causes and environmental friendly approach in business. As a cultural center, they promote art and philosophies and only use biodegradable items at the hotel which are safe for the environment. eZee is proud to be associated with such an unique business and looks forward in building a long-term relationship with El Manso. If you would like to be removed from our mailing list, click here.